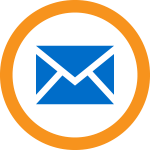 VoluntEars has been running trips to Sri Lanka since 2015. 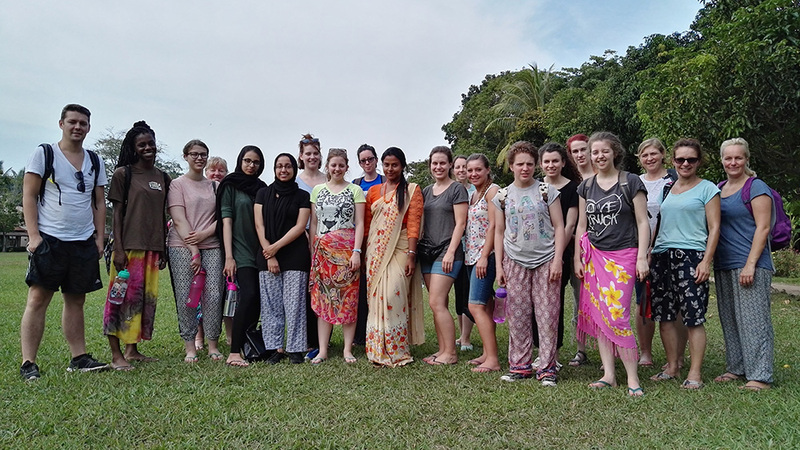 Read what our volunteers say about their experiences helping at Sri Lankan Deaf schools, working with sea turtles, learning Sri Lankan sign language and eating with their right hand! 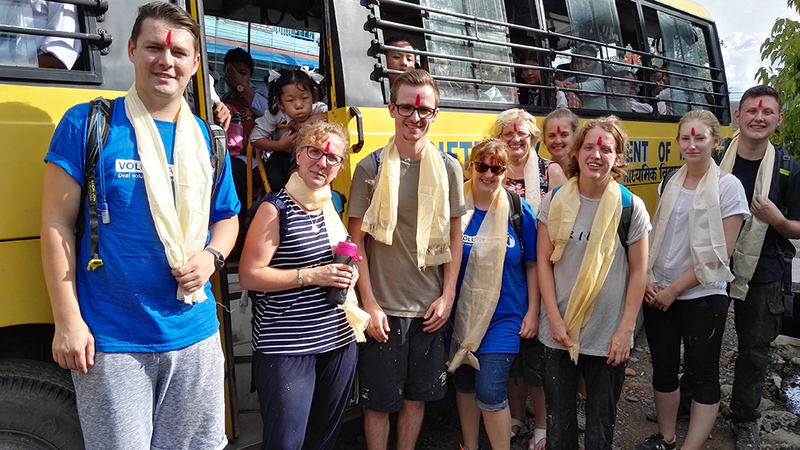 Read volunteers’ feedback about gaining confidence by travelling with other people like them, making new friends, learning about a deaf community in one of the world’s poorest countries and trekking in the Himalayan mountains.